Vancouver, BC, is the home of a duo that combine Dutch HARD DANCE with HEAVY BASS, producing a sound that is all jump-up energy and all their own. 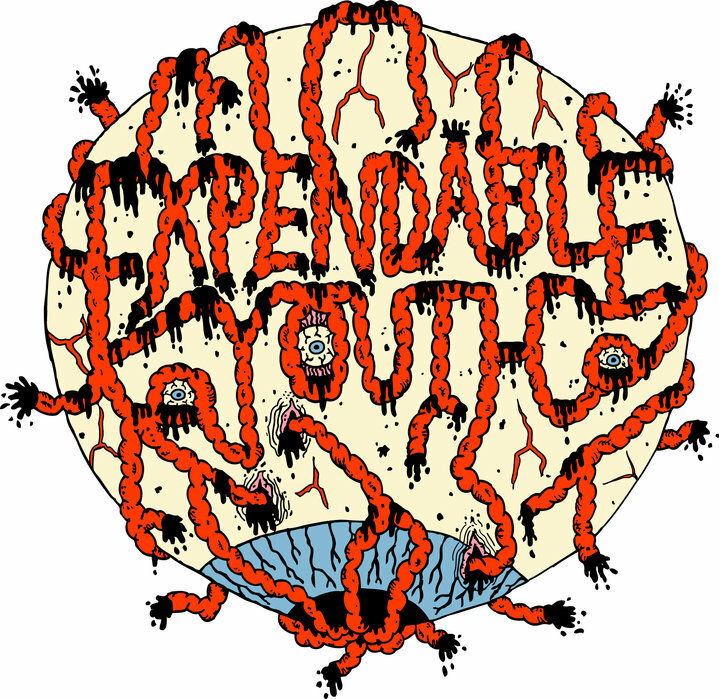 Expendable Youth simply make, as they call it, “BANG0RZ”, and with drums hitting hard enough to fit comfortably into a JUMPSTYLE set, they couldn’t be more accurate. Their fun party sounds scored them the first release on MAD DECENT’s FREE MUSIC label, JEFFREES, and the rest, as they say, is history. Hopefully, you’ve heard the most fun part of my ONE NIGHT IN NYC VOL 3 mix (@12:44). The track in mention is that Jeffrees release, By Ex. Youth, titled HEYO! DJs, this tune transitions between 4/4 and Triplet time, so not only is it a fun, fat “bang0r” to drop into your set, but it can also be used to get you from one timing to the other, clean and smooth, should you be looking to do so. For the rest of you, this song is possibly the most fun jam I’ve heard in the past year. If you’re ready to get your dance on, hold the line! It’s meant to be JUMPED to. Here’s Pt. 1 of a demo that will teach you the proper maneuvers…. Now that you’ve got the moves, pump the whole tune. FINAL STEP: Grab the whole EP FOR FREE from JEFFREES.